Accidents happen even when we least expect it to. Many lives have been taken because of car crashes. Others are able to live yet there is certain damage that changes their lives forever. The accidents are just a portion of the iceberg. The monetary losses and the physical injury that comes with it are more than they can take. People who are facing huge challenges such as this choose to hire car accident lawyers that can help them with the dilemma they are facing. The state has plenty of limitations in cases like this. This is why it is necessary that you process the claim as soon as possible. 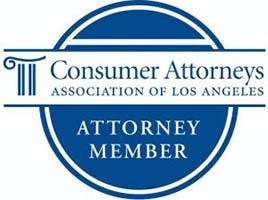 With the time limit thrown at your face, you need help from the expert to get what you deserve here in San Bernardino. As you find the San Bernardino Car Accident Lawyer that will represent you, it is not right to simply pick the first one you find. You would want to find the best and the one with capabilities to serve justice right in front of you. Here are some tips you might consider as you look for the right San Bernardino Car Accident Lawyer for your case. Like with the disciples of Medicine, lawyers also have different areas to focus on. The choices for lawyers are in vast arrays. 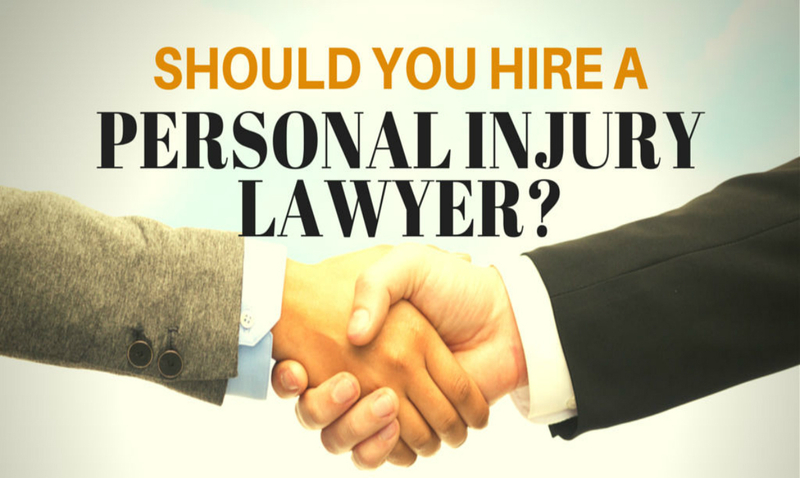 As you find your lawyer, make sure that the focus of his law practice is on personal injury accidents.Law is a difficult thing to understand for people who are not into its practice. Thus, it is necessary that you find one that you can rely on. 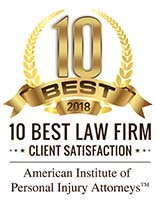 Find a San Bernardino Car Accident Lawyer, as they are the only one that can really help you see the light for your case. It would be on your advantage if your lawyer can give his full attention to your case. Make sure that the caseload of your lawyer is not full so as he can truly have time to take on your case. You should also see how they treat your case. It is easy to tell if a lawyer is dedicated with the case they are handling. Make sure that the San Bernardino Car Accident Lawyer that you will hire is dedicated to your case. Once you have found an attorney you want to hire, the next thing you need to do is check on his reputation. The best way of doing that is through exploring what the experience that his existing clients have. You can use the internet for your research and find out what they have to say about your chosen lawyer. Not all physical injury lawyers are able to handle car accident cases. Most of them only take on accidents such as slip-and-fall accidents and work-related ones. If you want a higher chance of winning, you must find a lawyer who has an experience on your case and know exactly what they need to do. Car accident cases are hard battle to fight and win by yourself. You as a victim and left with the changes in life deserve justice and you should fight for it no matter what. In a big battle like this, you need a strong ally that can fight until the end. Let the San Bernardino Car Accident Lawyer of expertise and experience win this case for as how you deserve it. I agree, when you’re looking for an attorney you’ll want to make sure that they have specific experience with auto accident cases. After all, because of how damaging they can be, auto accident cases tend to be different from your average personal injury case. You’ll want an attorney who has worked on these kinds of cases before so that you’ll know how to properly fight yours.